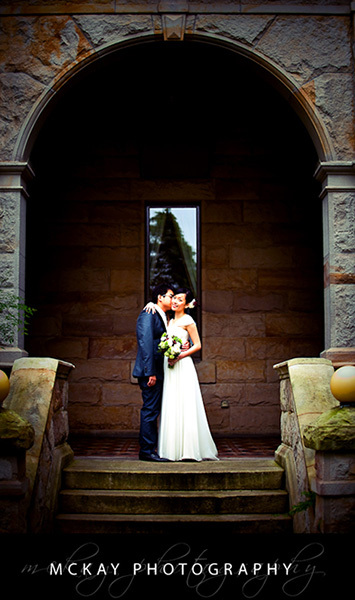 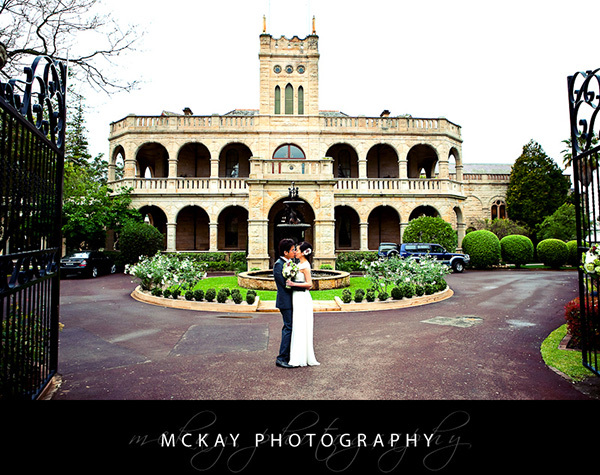 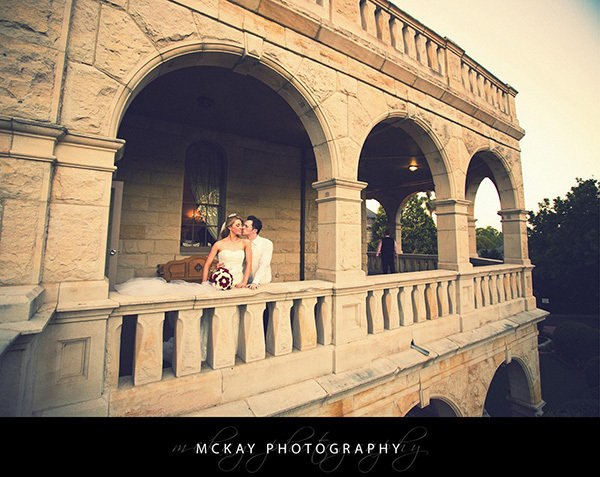 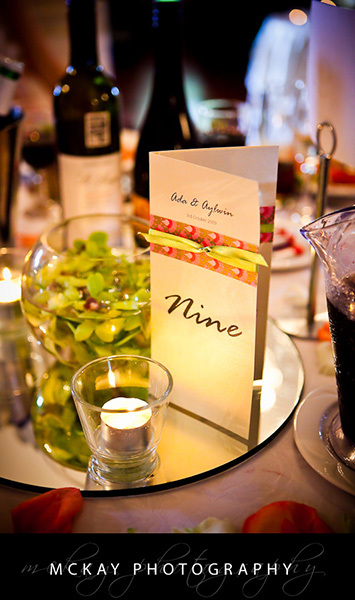 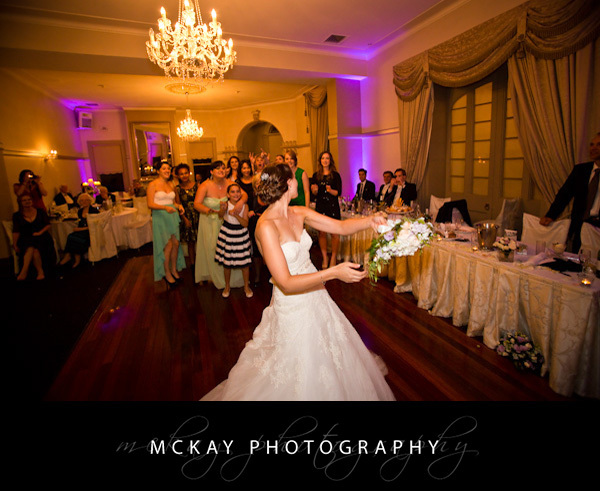 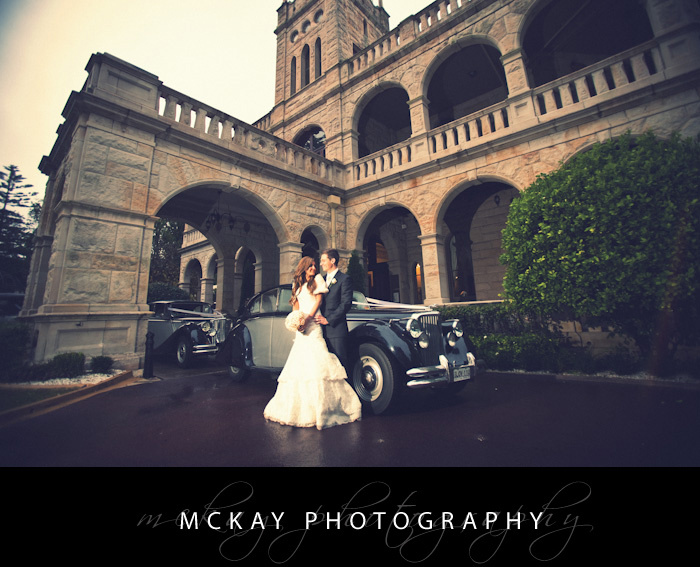 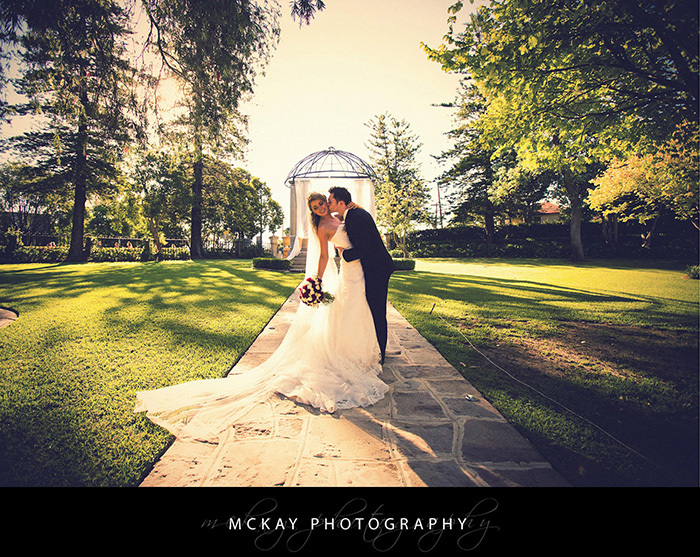 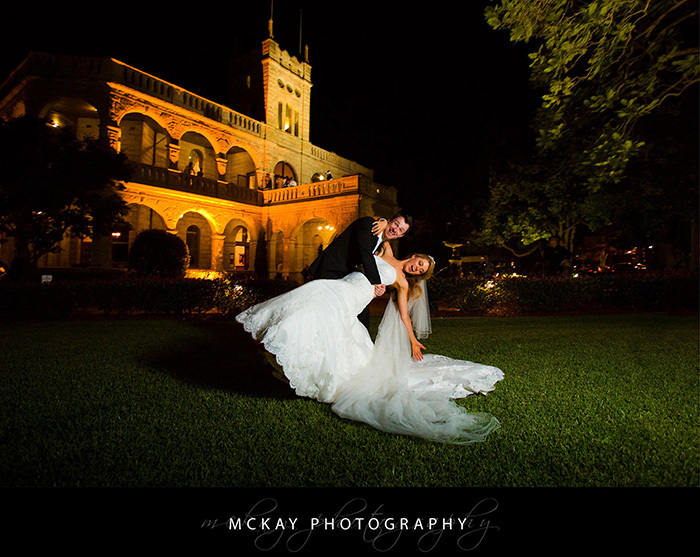 Curzon Hall is a beautiful fairy tale castle location and it is the perfect wedding venue. 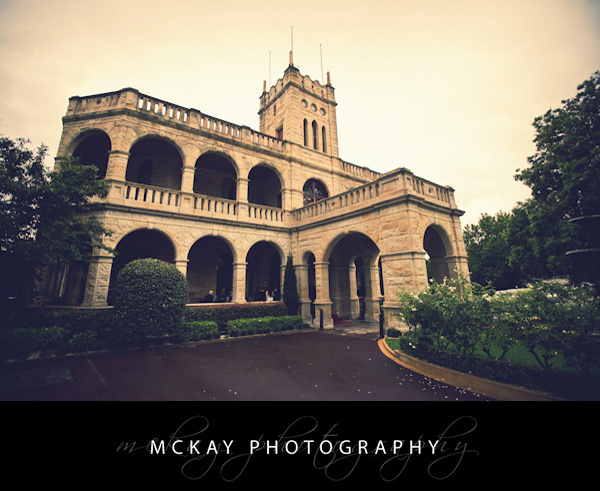 I just love the view of the impressive castle style building that meets you as you drive in the front gate, what a first impression! 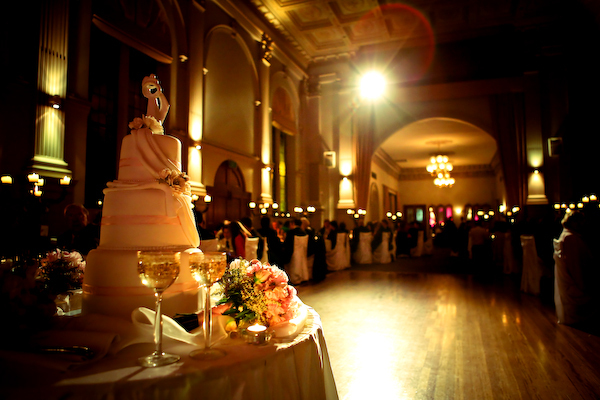 Inside the period features of this old building will add real style and elegance to your wedding day. 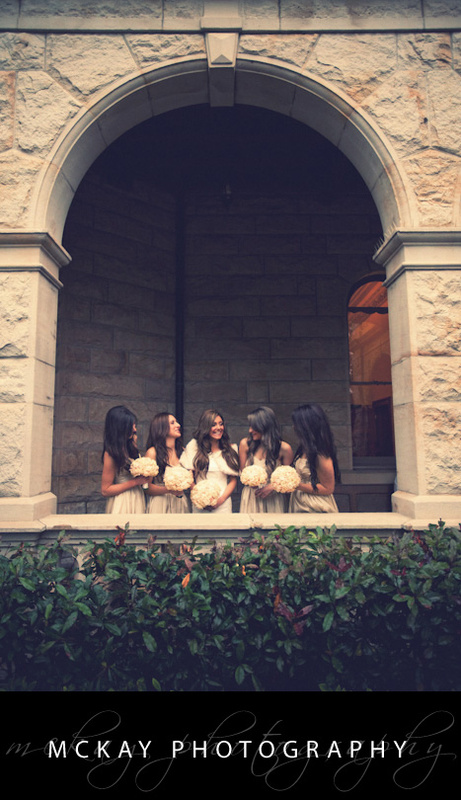 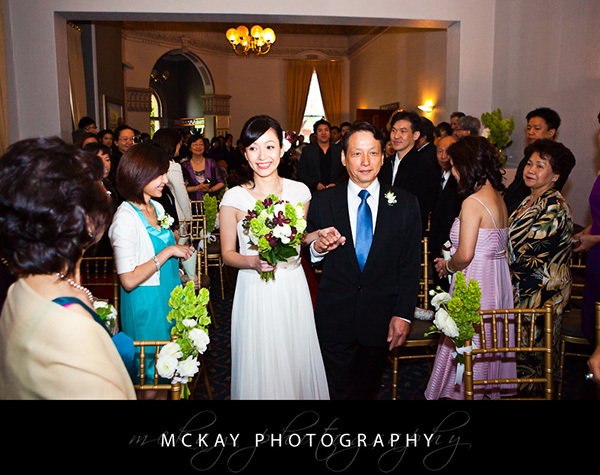 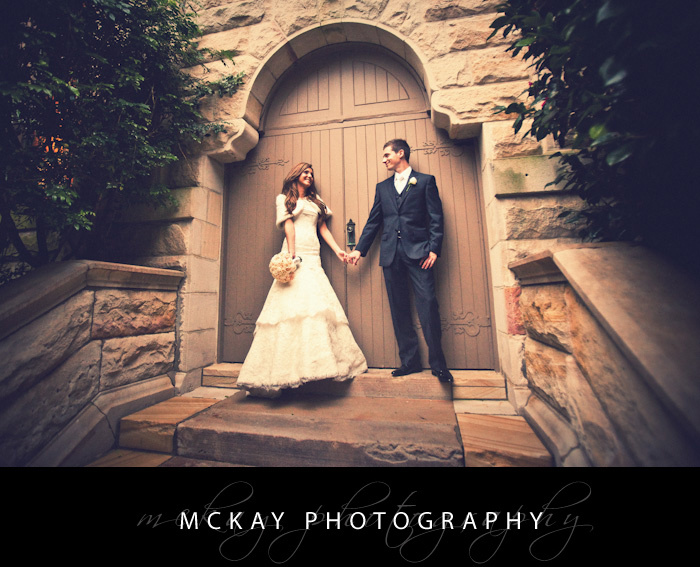 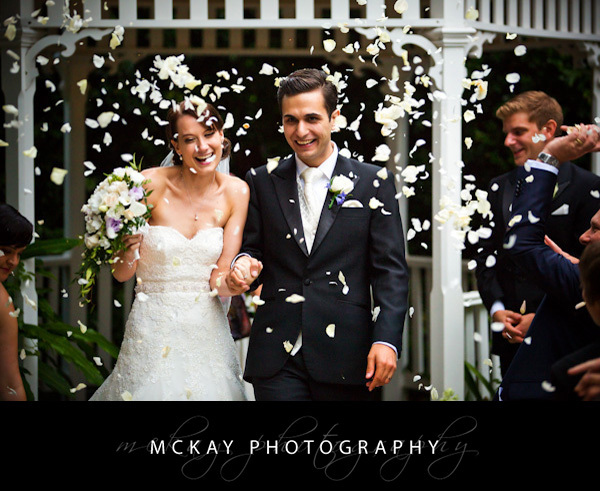 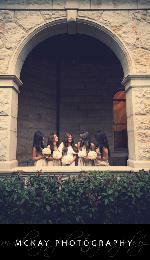 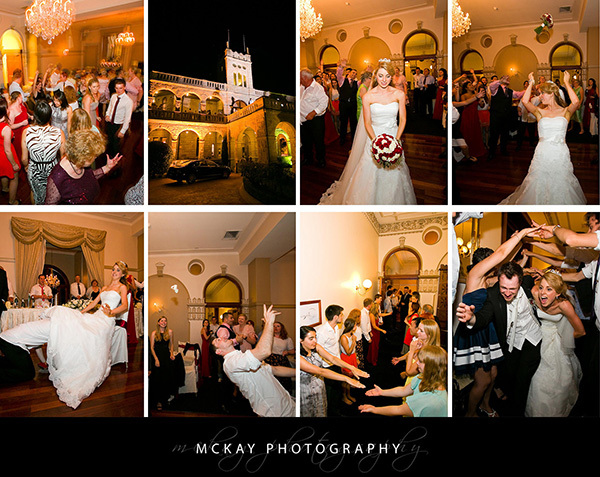 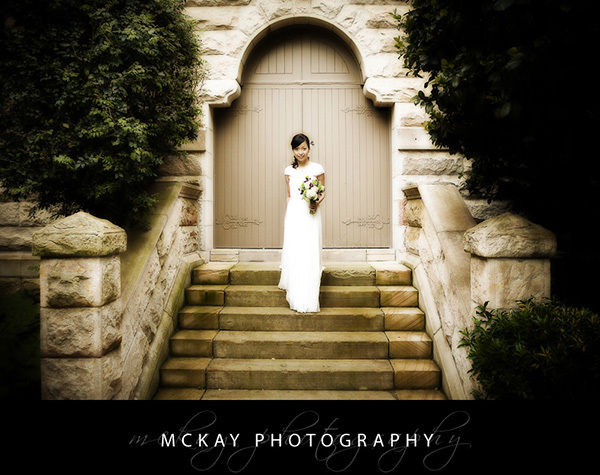 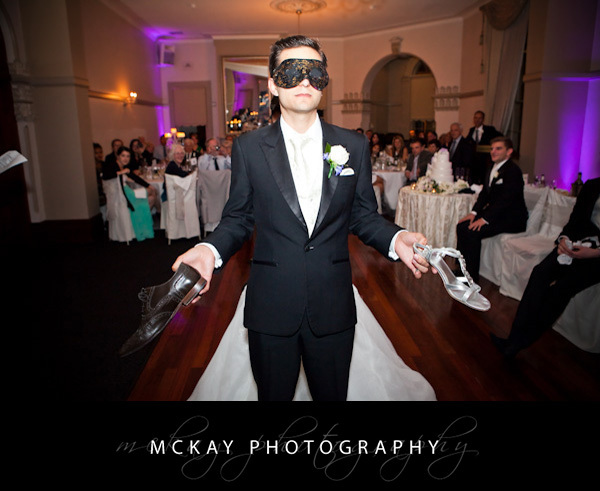 It's easy to shoot all the bridal party photos at Curzon Hall because there are so many great spots. 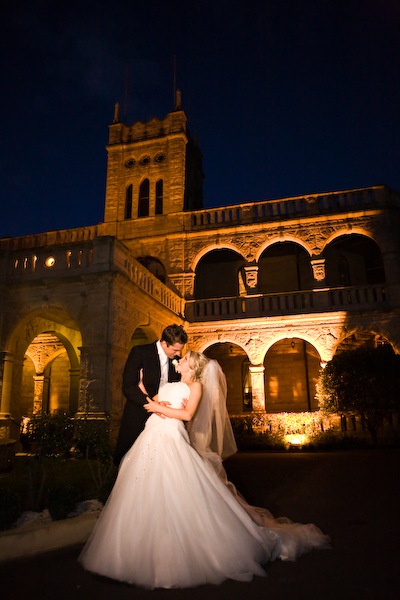 It's a really nice range of garden settings, grand architecture, and the castle lights are perfect for night shots. 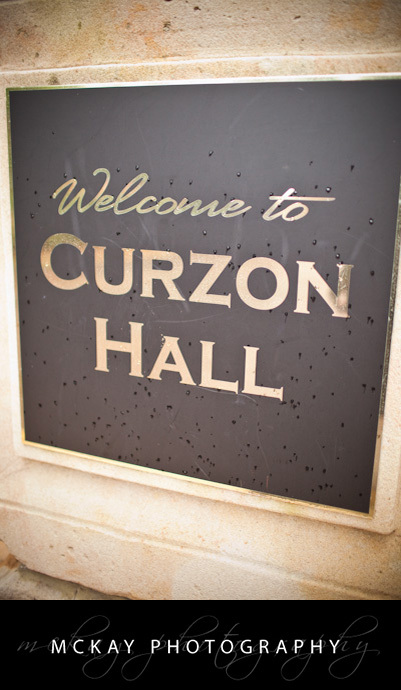 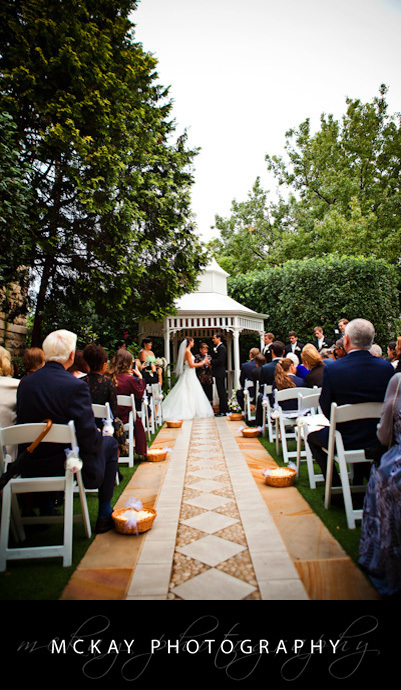 You can hold a ceremony at Curzon Hall with a range of options such as the gardens and good indoor options if the weather isnt ideal. 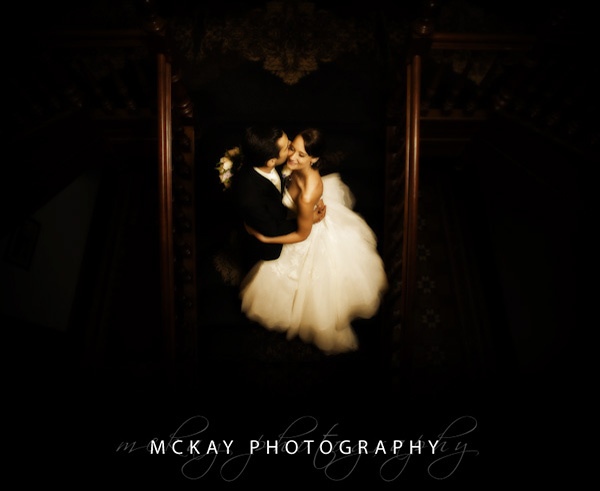 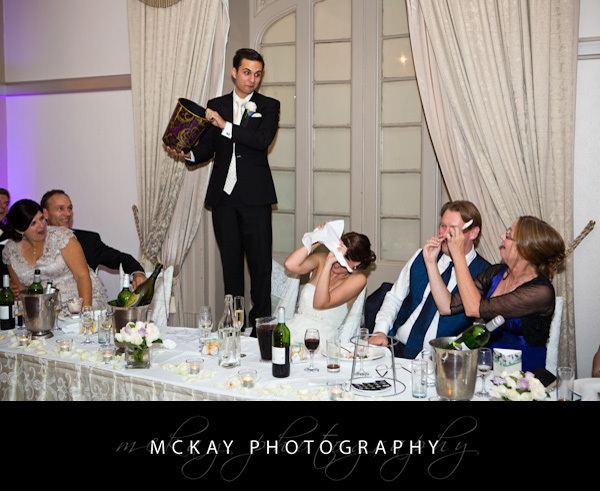 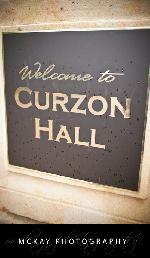 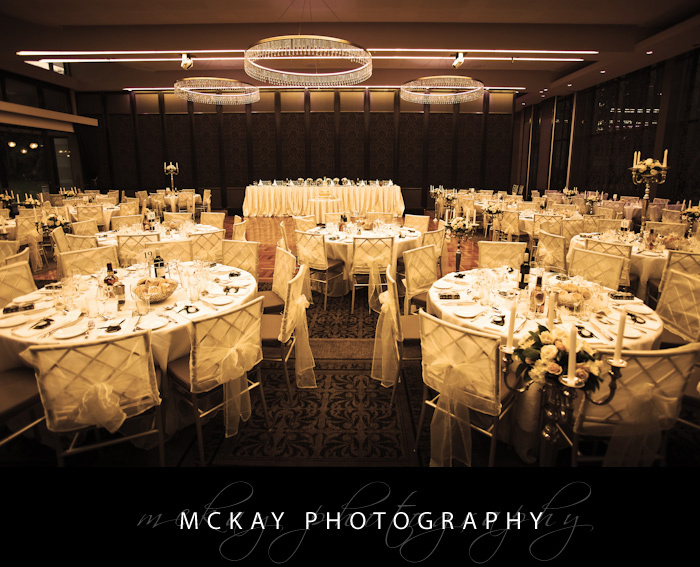 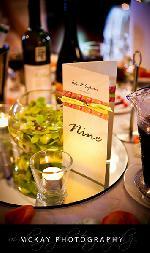 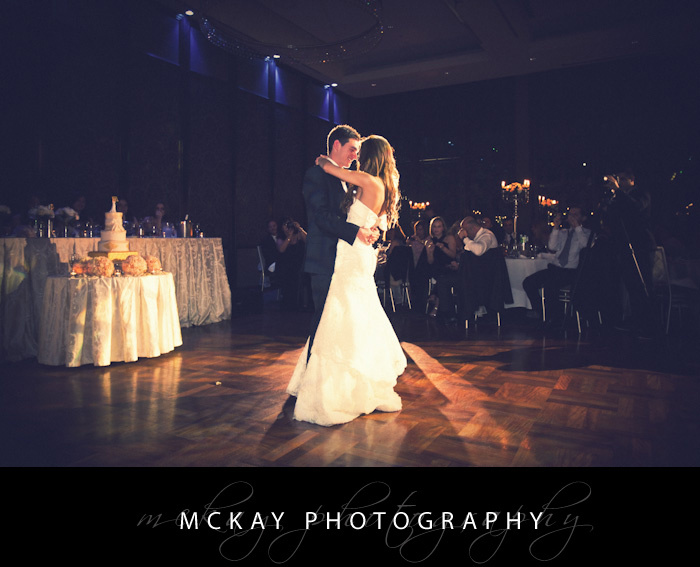 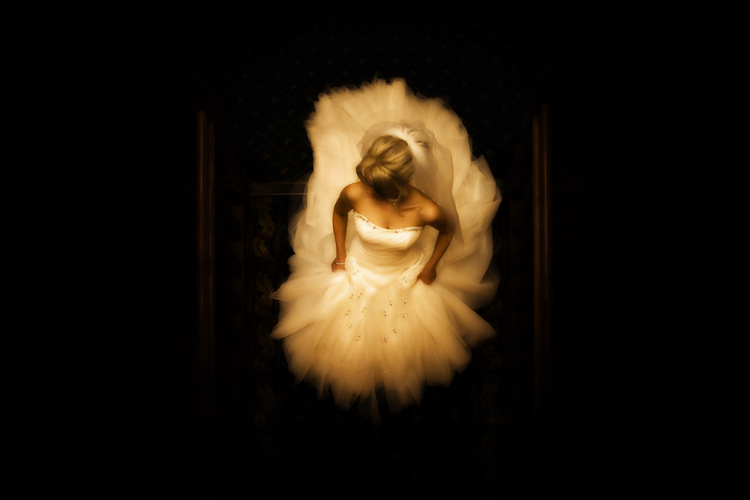 For more Curzon Hall weddings please visit my blog link below.